up gradually which uplifts you and finally calms you down. How to Grow Azura Haze Seeds Pot Plants? 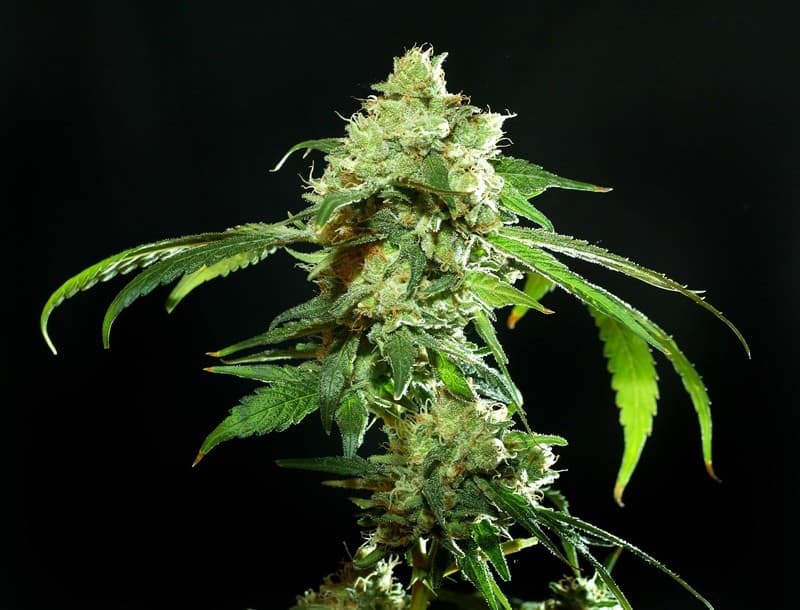 The Azura Haze marijuana strain takes a tad longer than most other cannabis varieties (about 12 weeks to be precise) making it somewhat difficult to grow for novice cultivators. However, if growers spare sufficient time and energy in carefully tending the saplings and plants, they can easily anticipate a heavy harvest of approximately 500-700g of buds, regardless of whether they harvest outdoors or indoors. Additionally, owing to Azura Haze’s hardy hereditary traits, it is regarded as an effective crossbreeding strain. Azure Haze thrives best in semi-humid climes where daytime temperatures hover between 70˚F-80˚F (21˚C-26.6˚C). Expect to reap about 500g of buds when you grow indoors and a maximum of 700g when nurturing outdoors. The strain develops well in indoor as well as outdoor environments. Nevertheless, this strain is more suitable for harvesting indoors, in hydroponic or greenhouse settings. Azure Haze grows well when planted in pots but as a cultivator, you’d need to have some previous experience. Buds start emerging 11-12 weeks after you have sowed the seeds. The nugs take on a musty green hue with nuanced hints of deep bluish and bright greenness which in turn are enveloped with a canopy of flaming orange and dark blue furry hairs. Nugs are heavy with colas containing sweet syrupy resin. The soil should be periodically topped with organic nutrients, specially nitrogen, phosphorus, and potassium. Watering should be done in a manner so that the plants do not stay moist. In order to keep the plants under controllable height and bushy, harvesters should occasionally prune the tops. Trimming the tops facilitates the lower nodes and internodes in receiving adequate illumination or sunlight as well as air. At the outset, Azure Haze tokes give you a mild high that eventually escalates throwing you in a paroxysm of extreme delight and euphoria. Creative juices start flowing and you tend to become extremely focused at times. 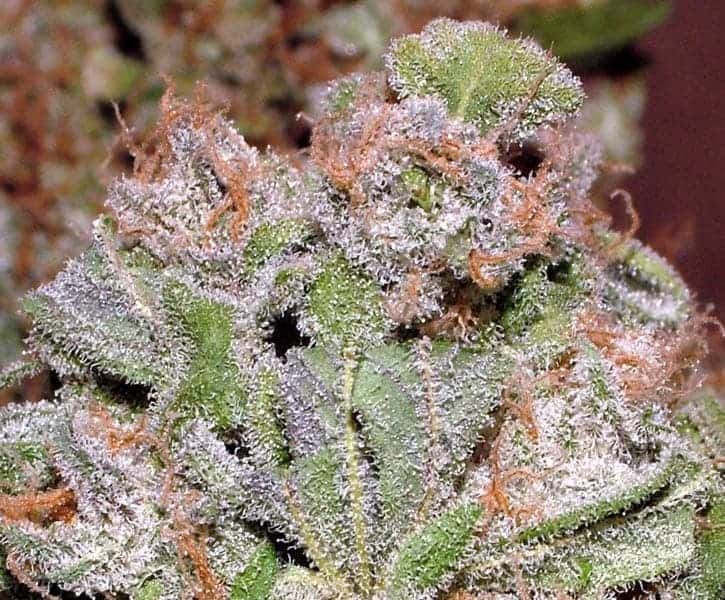 The strong effects that this strain causes makes it ideal for consuming during the late afternoons and early evenings. The strain is intensely popular with stoners as smoking it or taking vapors envelopes them in a blend of aromas and tastes including citrus, lemon, pine, fruity terpenes, and blueberries. The tastes and aromas of this strain are mishmash of fruity terpenes, citrus, blueberry, and cheesy sweetness.